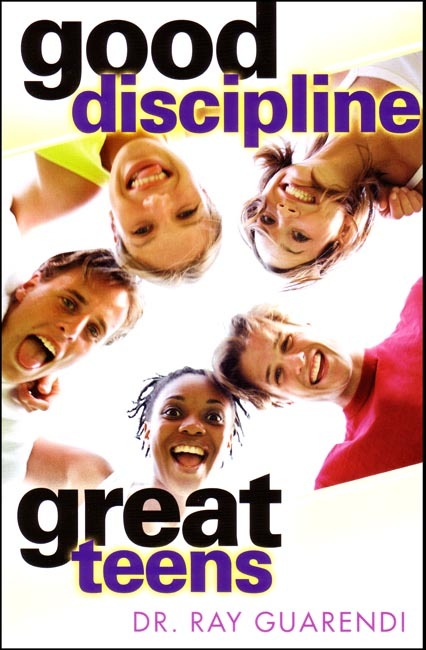 Good Discipline; Great Teens, in a lively question-and-answer format, considers issues ranging from curfew to drugs to balk talk and equips parents to give their teens a safer, more stable adolescence and character and virtues for a lifetime. Dr. Ray says "Although our culture primes us to expect a far darker reality teens are full of life, enthusiasm, energy and laughter.” 2008 Catholic Press Awards: Third place in the Family Life category. Chapter tiles include: The Beauty of the Beast; We Just Don't Talk Anymore; More Authority = Less Discipline; Respect Yourself - and Me; Trouble Trademarks of the Teens; Give Me Liberty, or Give Me New Parents; and Standing Strong. Copyright 2007. Dimensions: 5.25 x 8 inches. 172 pp.